NECScompact - The network configurable airborne data concentrator - Stock Flight Systems - Designed to fly. NECScompact is a ruggedized, embedded computer system providing numerous real world interfaces and 32-bit computing power. The system is based on the Freescale MC68376 microcontroller and provides 60 configurable I/O signals together with an optically isolated CANaerospace/ARINC825 interface.NECScompact operates from an unregulated 9-36 VDC power supply according to EN2282. The power input lines are protected against polarity reversion and electromagnetic interference. 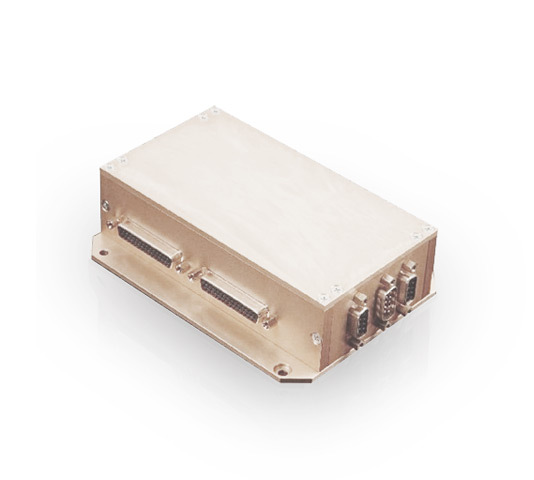 NECScompact is designed specifically as a flexible, airborne data concentrator for CANaerospace/ARINC825 networks. The NECScompact firmware which is configurable through CANaerospace significantly reduces the time required for integration.